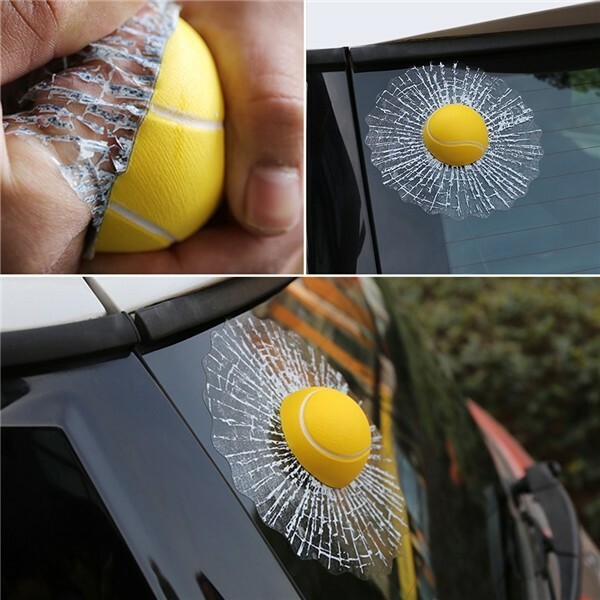 To make your car distinctive from ordinary and filled with your personal taste, you might as well choose a sort of cool car sticker. 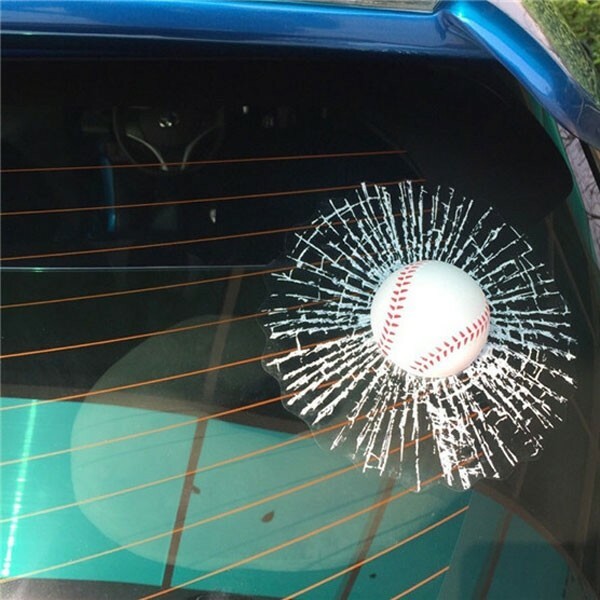 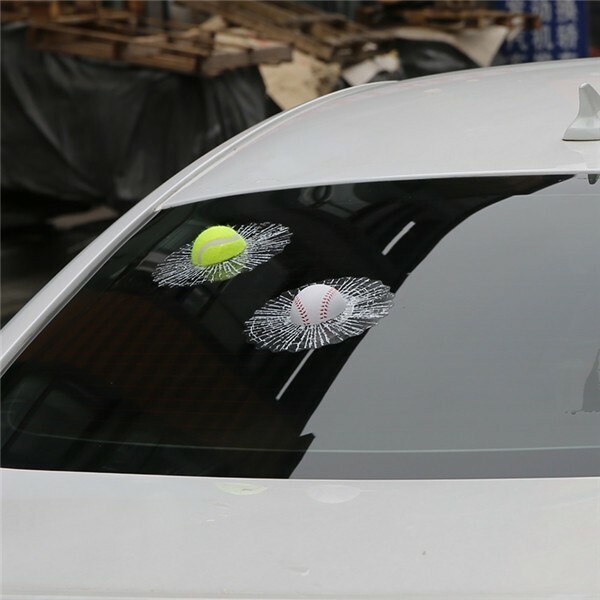 Here comes this Car Styling 3D Basketball Hits Funny Car Sticker Decal, and it may be your nice decision! 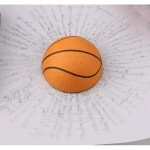 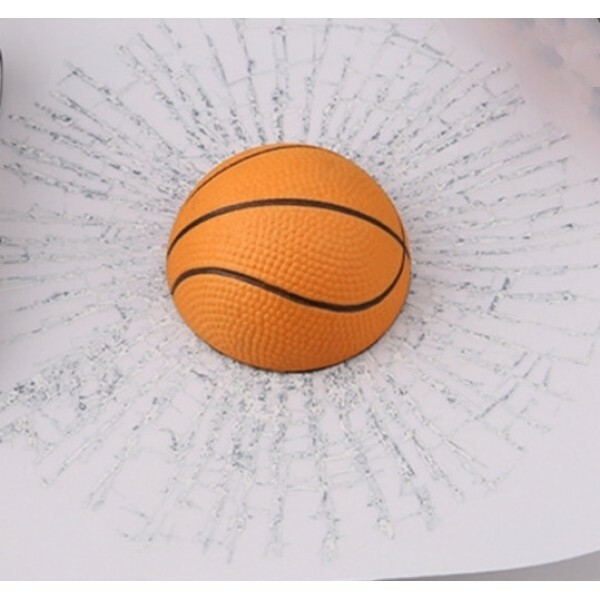 Made into 3D effect with basketball pattern, this car sticker looks extremely funny and cute. 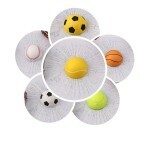 PVC and vinyl material ensures its good durability and reliability, and it can be used for quite a long time. 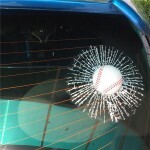 Besides that, such a user-friendly sticker requires no skills for attachment. 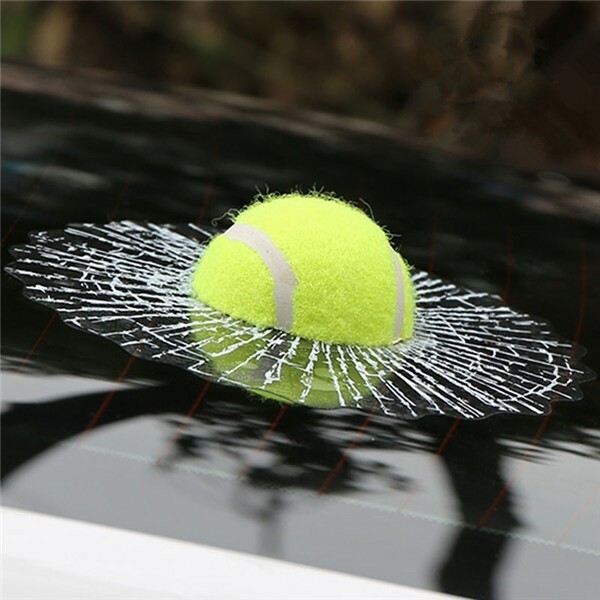 You deserve it!